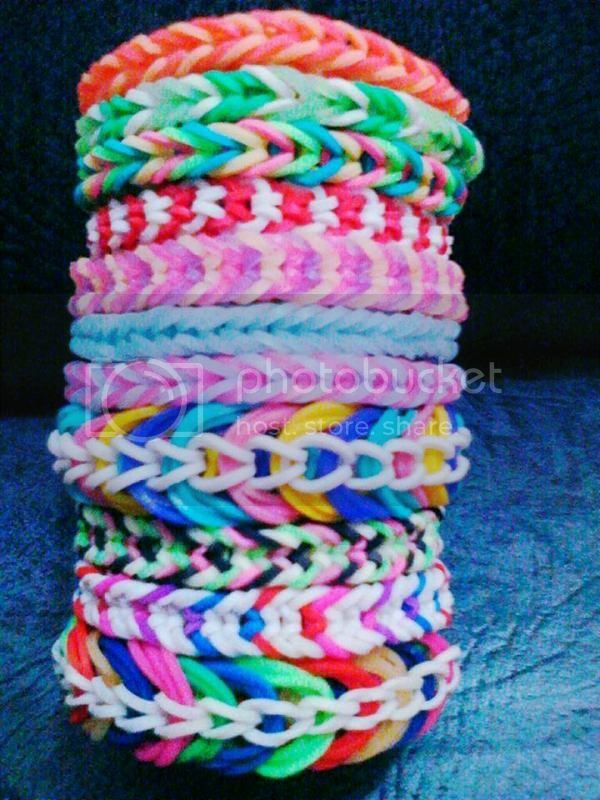 These loom bands are some of my works and also consider some it as my Mother's works. 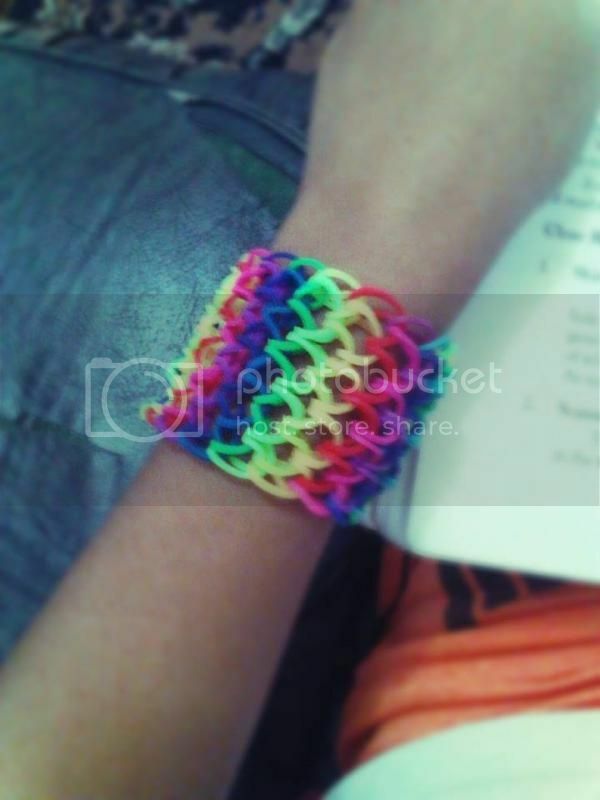 And this what you call "Dragon Scale" is my-all-time-favorite-champion-work of loom band. It is just so wonderful and colorful to wear and to partner with some sneakers.